1 What is Diving Experience? 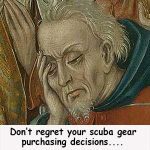 We often hear the term ‘experienced diver’. What does this actually mean? Some people consider experience based on the number of dives in a log book. For others, it is the number and level of certification cards held. It might be defined by the challenge of the dives previously undertaken; the depth, the conditions, the equipment used. 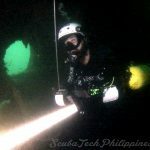 It could the relevance of prior dives in relation to the current dive. Experience and training matter. 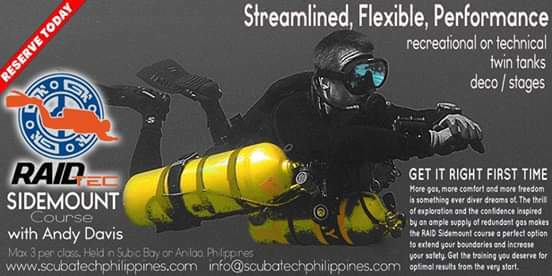 After all, from our earliest encounter with scuba diving training, we are told: “dive within the limits of your training and experience”. It’s much harder to define what experience we need to safely undertake a given dive. What matters is the balance between training and experience. An imbalance between the two invariably creates weaknesses. Too much of one and too little of the other often empowers inflated-confidence. 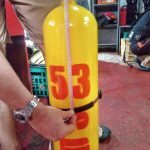 Whilst divers do vary in their individual capacity to learn and ingrain skills, for each diver, there is probably some unique ‘golden ratio’ between skill acquisition and skill application dives. The learning really does only start once training finishes. Too many certification cards and too little time underwater may be a significant predictor of unreliable skills. The individual has continually sought new skills but under-estimated the need to ingrain existing skills to an intuitive and autonomic function before progressing to new skills. 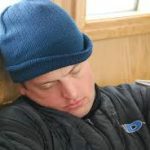 Too much time underwater and too little training can be indicative of a complacent attitude. This is primarily true when diving beyond the level of training, on the assumption that experience alone is sufficient. The pace of experience development is less critical than getting the balance right. That, however, assumes that low-frequency diving is offset by conducting the necessary practice to prevent skill-fade. Skills that aren’t used will fade. Long abstentions from diving decrease skill performance drastically. 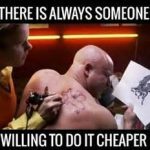 The same is true of specific skills. Many diving skills are used on each dive; i.e. buoyancy control, awareness, basic equipment operation etc. But some skills are only used on rare occasions; i.e. 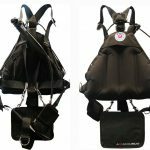 air-sharing, freeflow regulator breathing, CESA, raising an incapacitated diver, rescue breathing etc. An active diver might be actively gaining experience with routine diving skills, but diminishing their experience with contingency skills. Do I need to make a case for the need to routinely practice those skills that aren’t used frequently? The concept of gaining “diving experience” is really very vague. 1. In-water time allowing repeated application of core skills learnt in formal training (ingraining). 2. In-water time allowing repeated application of contingency skills learnt in formal training (refreshing). 3. In-water time allowing development of more intuitive/instinctive equipment and protocol use (familiarizing). 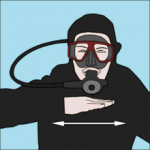 A singular dive can contain greater, or lesser, elements of the above facets. What we cannot do is effectively replicate the physical and psychological learning that occurs when emergencies and failures happen. Whilst ‘scenarios’ can be simulated in training, they never accurately reflect what we would learn in a real-life situation. 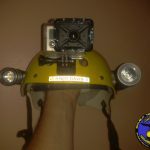 Given the infrequent and random occurrence of real-life emergencies, we do need to conduct a volume of diving to ensure that we have the opportunity to learn from our mistakes and from incidents that happen beyond our control. 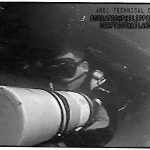 Whilst we can say that experience acquisition is dependent on both the quality and number of dives conducted by an individual. How can we define quality experience? As we’ve seen, a singular dive might offer a quality experience in one aspect, but not necessarily in others. 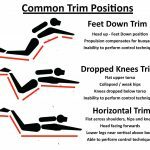 A diver who practices in the pool every week might develop well in #1-3, but have little development of #4. 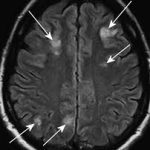 A diver who goes out and does infrequent challenging dives, but never does dedicated practice dives might develop #4, but have underlying weakness in #1-3. 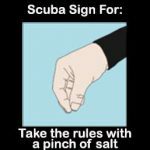 A diver who focuses on #1, but ignores #2 will look good on routine dives, but expose significant weakness when emergencies occur. 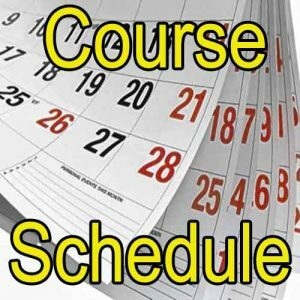 Spending 6 hours in shallow water repeating skills? 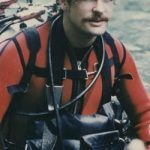 Spending 120 minutes on a deep/hypoxic trimix dive? 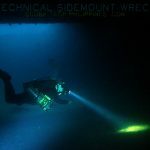 Diving 2x a month on deep offshore wrecks? 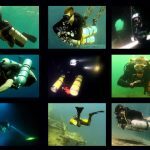 Diving 8x a month in a quarry? Neither example is ‘right’ or a ‘wrong’. Either develop ‘experience’. What we see is a bias in the facet of experienced being developed. The term we look for is a ‘well-rounded’ experienced diver. A diver who commits to developing all of the experience facets needed to improve themselves. Someone can only assess experience based on their own personal perspectives. Those perspectives are shaped by your individual experience, your learning capability, your diving history. It is very relative to the individual. 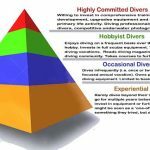 It’s easier to gauge relative experience in a diver with less experience than yourself. However, relative comparisons against divers of equal or greater experience are problematic. This is a root factor identified in studies to support the ‘Dunning-Kruger‘ effect. Here is where the value of experienced instructors and mentors becomes realized. Instructors, in particular, are in a position to observe a myriad of student divers and learn more about the spectrum of competencies and capabilities. 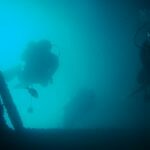 With experience, they can develop certain baselines and evaluations that can be extrapolated from one diver to another. This, of course, assumes that the instructor concerned also has personal expertise in the level of diving considered. Stress presents when a diver cannot see a resolution to a harmful situation. Panic presents when a diver accepts they are ‘powerless’ to save themselves. 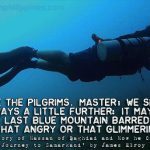 This is true from an open water student to an elite cave explorer. What differs is the individual capacity to identify resolutions and/or the timescale before an individual accepts they are ‘powerless’ in a given situation. Psychological Robustness. How quickly an individual ‘gives up the fight’. A very complex component which involves both nature and nurture factors. Experiential Reassurance. Have they solved the problem before, or can extrapolate a solution from past experience. Training Reaction. Will/can they apply a corrective solution based upon the correct ingrained responses to given stimuli? Psychological experience is perhaps the hardest element to assess. It’s very hard to predict how an individual will respond to an emergency without having tested them. 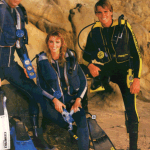 In recreational scuba training, that testing is generally not advocated. If performed, it tends to be very artificial, carefully regulated and limited in scope. How comfortable is someone removing their mask? That’s about the limit of it. As training progresses to higher levels, like technical and cave diving, there is more tacit acceptance that psychological testing becomes important. Training drills and scenarios become more demanding and scary (albeit carefully controlled). Courses can be failed if student divers can’t demonstrate a capacity for stress management. This remains, however, mostly limited to experiential reassurance and training reaction. 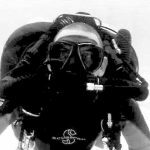 To test psychological robustness is beyond the scope of either recreational or technical diving training. This is the preserve of military diving, where gruelling evaluation selects only the minority with ‘the right stuff’. It’s simply an extrapolation, whereby those who don’t give up under physical stress are expected to not give up when subjected to other forms of stress.